Automotive Parts Such As Hood / BIW. 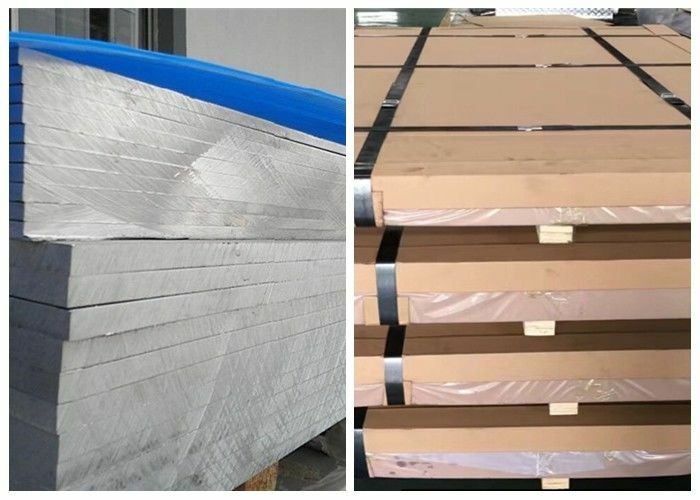 Packed by pvc film protect. 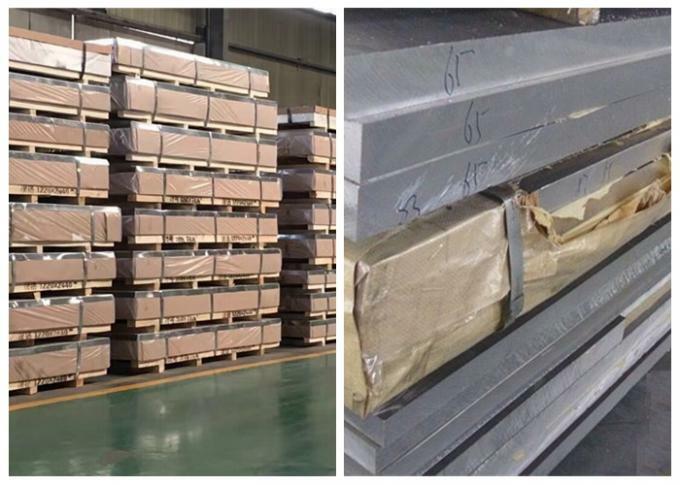 6061 Aluminum plate Application : Automotive parts ,such as hood / BIW.